West Ham has had the best summer so far, especially with the new entry of Manuel Pellegrini, the top level manager. He has spent a fortune to hire top quality players like Jack Wilshere, Andriy Yarmalenko and Felipe Anderson have been recruited. Now is the time to take this movement to London Stadium as an opportunity. West Ham is undoubtedly in the new ground which will yield better results. If the new manager is all set to start attacking football, then the overall process to adapt to life in the Stratford bowl will certainly start well. The first 2 seasons have not been so good, especially due to the move from Upton Park. 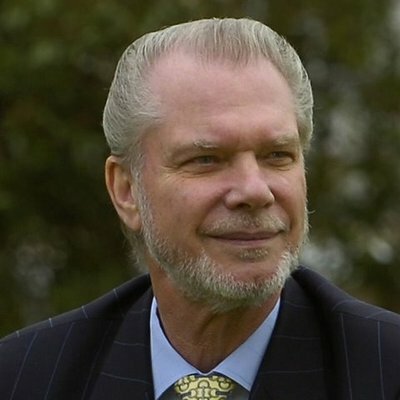 Since the majority of fans agree that owners David Gold and David Sullivan have done their best to meet the demands of unhappy fans. Pellegrini is a great manager to start with and not many will agree to this. He won the title at Manchester City and behind his success were Abu Dhabi’s funds. There is no denying that he has a great track record, especially at small clubs such as Malaga and Villareal. This is a proof that shows that he would definitely change the fate of Hammers. The additional bonus here is that there will be some gravity and much-needed patience as these qualities are lacking in the stands and the boardroom. 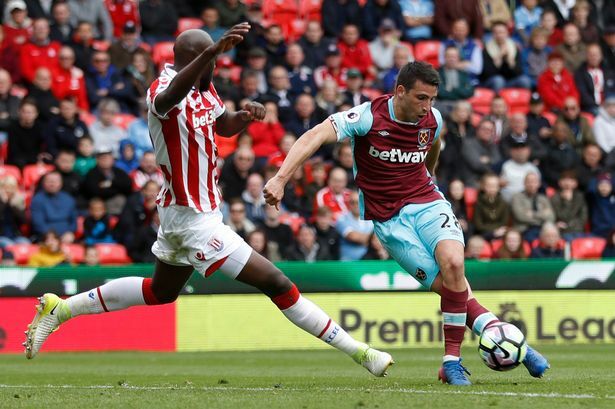 Besides, West Ham’s status in the transfer market has been exciting and being carried out in before time with the signing of Fabian Balbuena, Issa Diop, Lukasz Fabianski and Ryan Fredericks. 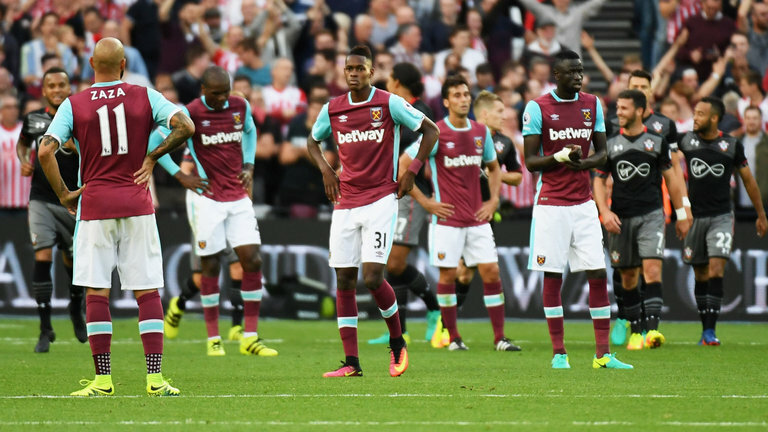 The London Stadium will have capable players who would deliver the brand of football the crowd is entitled to get in return for bidding adieu to the Bolyen Ground. It will definitely be good for West Ham as the new manager will do his best to make it to success at the London Stadium.